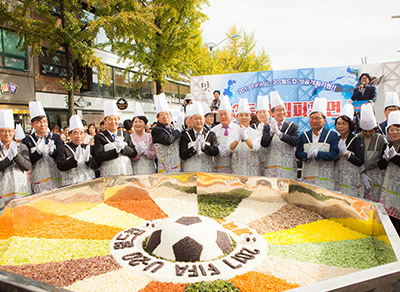 The city of Jeonju in Jeollabuk-do Province is celebrating its world-famous bibimbap mixed rice! 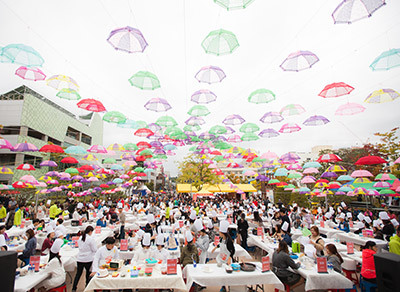 Visitors will be able to help mix a giant bowl of bibimbap mixed rice, sample 33 different bibimbap varieties prepared in 33 different neighborhoods of Jeonju, and even enjoy a bibimbap-making competition. 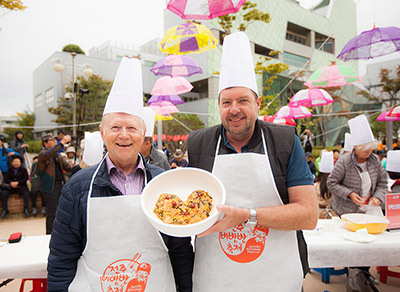 There will also be a treasure hunt for bibimbap ingredients and tourists will be invited to enjoy the many different varieties of the famous delicacy. 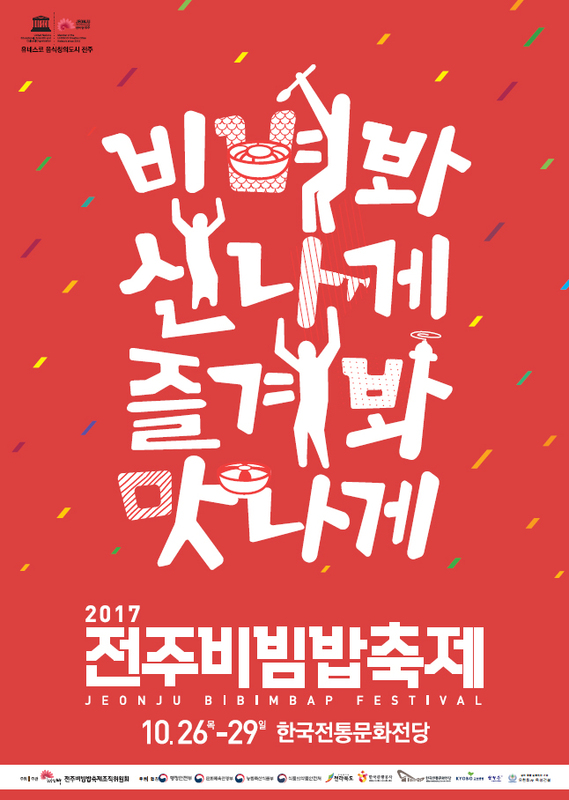 A range of delicious street food, including snacks made from bibimbap like Jeonju bibimbap bread, deep fried bibimbap balls, bibimbap croquettes, bibimbap cheese sticks and roasted bibimbap, will all be sold at the Yummy Garden at the festival venue. 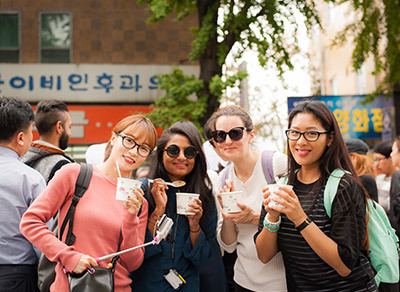 Visitors can sample traditional desserts, such as pyeongang sweetened ginger slices (편강) and yakgwa cinnamon-honey cookies (약과), or try making traditional alcoholic drinks, such as soju liquor (소주) and moju, a crude grain liquor.